Thanks for the recipe, its my favourite preparation. Always thought I am hopeless in cooking. 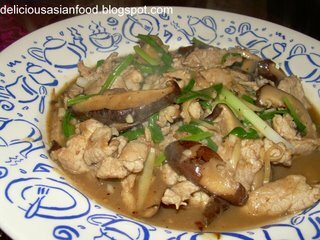 1st attempt and I like it very much…Stir fried pork with ginger and spring onions…thank you for the receipe. 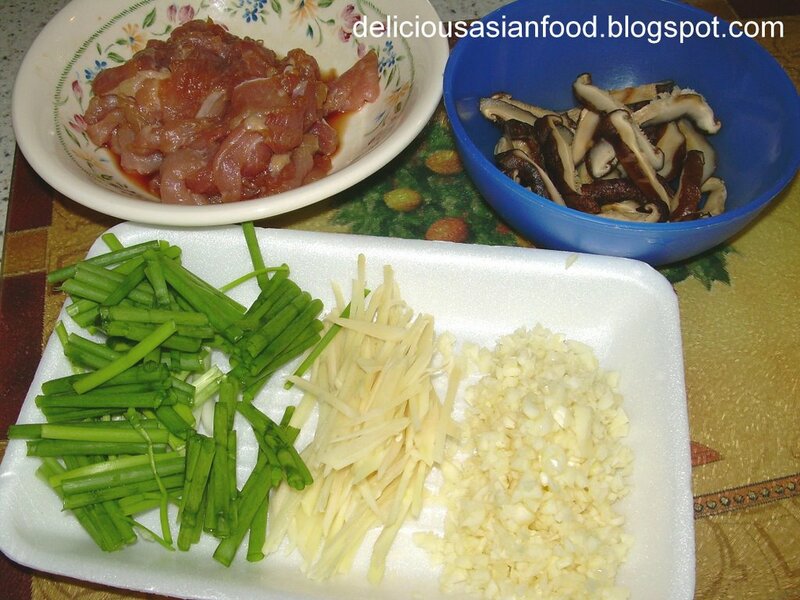 This will be my 1st a week dish for dinner. Thanks again.